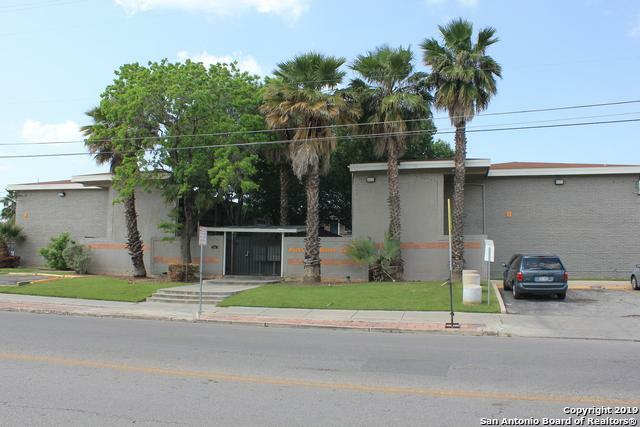 Rare opportunity to own one of the most affordable condos in the area. 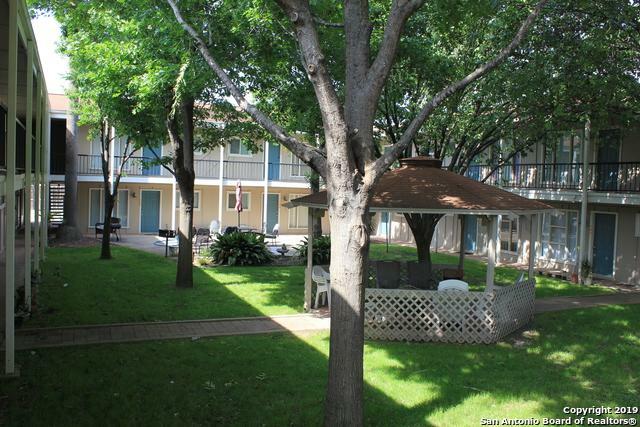 First floor corner unit, secured complex with gated parking. Centrally located with convenient access to major highways, shopping, restaurants, airport as well as major office complexes and businesses. Condo features tiled entry, breakfast area, and kitchen. Laminate flooring in living room and bedroom. 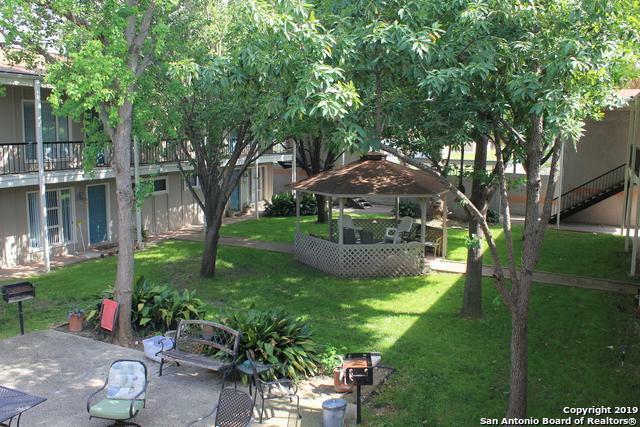 Utility area accommodates a washer/dryer combination, spacious kitchen with open floor plan to breakfast and living room. 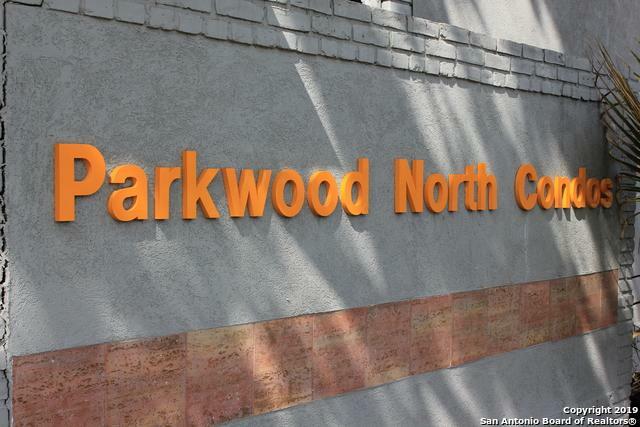 Hoa Name1 Parkwood North Condominiums Inc. Listing provided courtesy of Tara Masling Olivares of Masling Properties.